After being diagnosed with severe infertility, our doctor, of course, recommended various treatment options. While I was willing to try some, there were others that I simply was not comfortable with, namely IVF. As we discussed options, we asked what would happen to the embryos that we did not implant. When the doctor told us that they could be discarded, allowed to die, tears sprang to my eyes and a deep ache filled my heart. For me, I could not fathom allowing the embryos, our unborn children, to die. And for me, this was very much due to the fact that I am Christian and could not align my moral beliefs with the intricacies of IVF. Now, before you get too upset with me, I am in no way looking down upon, condemning, or judging anyone who has done IVF. For those who have discarded embryos, I have no doubt that this was a difficult choice, and I feel great empathy for them about the extremely complex decision they had to make. Although my husband would have pursued IVF, he understood my feelings and did not pressure me to do something I was not comfortable with. So, part of the reason we are childless not by choice is because he supported my choice. 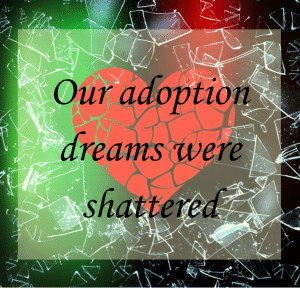 After seven failed IUIs and the decision that IVF was not an option for us, my husband and I began to look into adoption. We researched domestic, international, embryo, and child services adoption paths. One of the major deterrents to both domestic and international adoption was the cost, ranging from $10,000 (through a special agency where you adopted children with special needs) to $50,000 (for an international adoption in Guatemala). 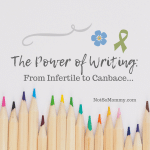 We had already spent thousands of dollars on infertility treatments and now, we were looking at tens of thousands more… It was all quite overwhelming, and we just didn’t know where we would get these funds. The last thing we wanted to do was become financially destitute while adopting, then unable to properly care for our new child… So, another reason we are childless not by choice is because domestic and international adoption were cost prohibitive. 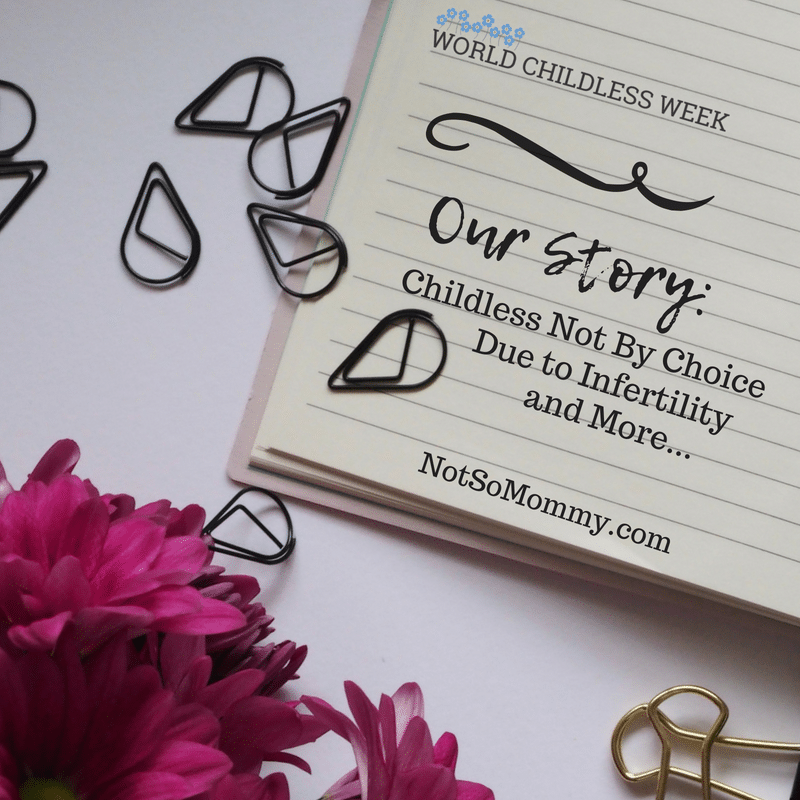 What’s our story of becoming childless not by choice? So, how did my husband and I become childless not by choice? Well, infertility started us down this path. But ultimately, we ended up here because my husband chose to support my request to not pursue IVF, we supported each other in our joint decision that domestic, international, and embryo adoptions were not our path, and I chose to support my husband’s request to live our life as it was. 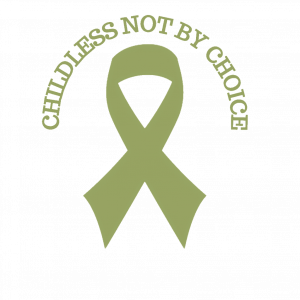 The next blog in the series, “Not So Helpful: Things You Shouldn’t Say to the Childless” will talk about the comment, “You never know true love until you have a child,” the hurtful words being focused on during this year’s World Childless Week. Make sure to never miss a post! Subscribe here to receive monthly round-up emails straight to your inbox. 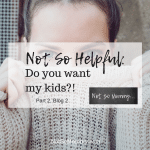 Not So Helpful Jokes: Do you want my kids?! Your support and love mean so much… HUGS! 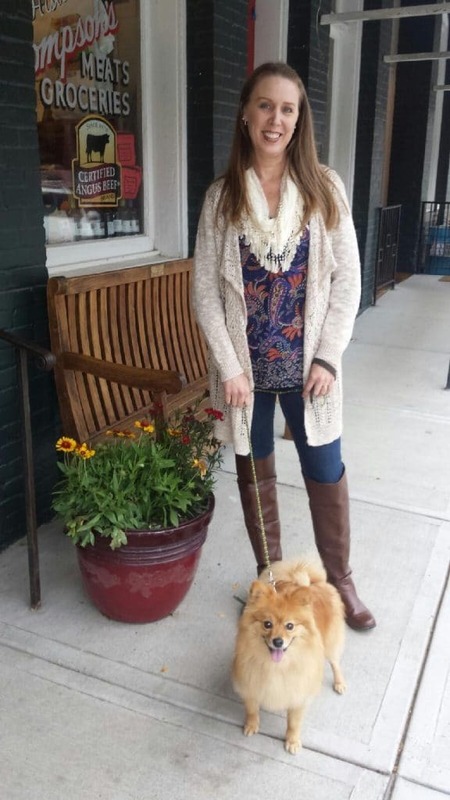 Another beautifully thought provoking blog Brandi. Whilst we obviously made choices too I never thought of these as separate from the physical reasons for being childless not by choice. Yet they are different and they are all important elements of how we came to be where we are now. They will also play an important role in how we move forwards in the future.